Drawing on the abundant material available for the study of religious experience in late antiquity, Professor Dodds examines the personal religious attitudes and experiences common to pagans and Christians in the period between Marcus Aurelius and Constantine. World-hatred and asceticism, dreams and states of possession, and pagan and Christian mysticism are all discussed. Finally, Dodds considers both pagan views of Christianity and Christian views of paganism as they emerge in the literature of the time. 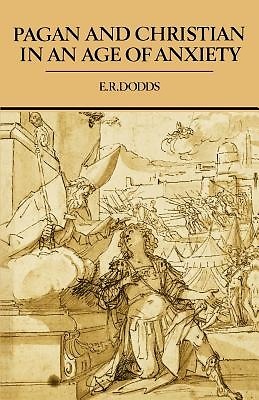 Although primarily written for social and religious historians, this study will also appeal to all those interested in the ancient world and its thought.